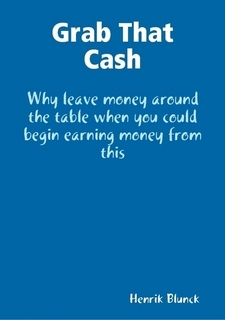 One of the shortest e-books you need to get is my e-book Grab That Cash because it does reveal the ONE single most important list you need for online income success. The price is $7.19, but it’s worth hundreds of dollars to you when you start implementing this in your online income generation endeavor. Categorized under: Listbuilkding, Recommended Products. ← Did You Listen to My Advice on January 1st?